‘This is the unforgettable story of young Janie, growing up in the city backstreets. Her beloved mother, Liza, has ‘gone to the bad’, her father has gone for good and Janie’s dreams are haunted not by the bogeyman, but the Cruelty Man, the Rent Man and the orphanage. Yet through her tough pilgrimage shines the gusto of the slums and the triumph of the human spirit. The edition I have has an eight page introduction to this book. The book is way too short. Although in the short telling of this very large tale, you meet a lovely strong girl with such exuberance for life in-spite of her very hard life. Beautiful clear descriptions of the slums she called home and the people who were her neighbors. At 8 years old she is removed from her mother’s care and sent to an orphanage where she lives until she is 16. Her grandparents are middle class people with a nice home and land, but because she was born out of wedlock her strict Presbyterian grandfather won’t sit at a dinner table with her or her mother or speak to them at all. They would visit her grandparents home on rare occasion and grandma showed them love and fed them, but grandpa left the house. How very sad that because of a hard, unforgiving heart and misplaced religious views this innocent child lived the life she did. And yet she only saw the beauty and the whimsy in everything. Maybe it was God’s plan for her after all to make her who she ultimately became. He gave her a beautiful gift that I envy! Born in a workhouse in Inverness, brought up in Elgin. She was illegitimate and lived with the stigmatism that went with that in that day and age. Her mother became a prostitute to support them and Jessie was removed from her care and sent to an orphanage in Skein, Aberdeenshire. She suffered a nervous breakdown in 1932 and spent a year in a mental hospital. 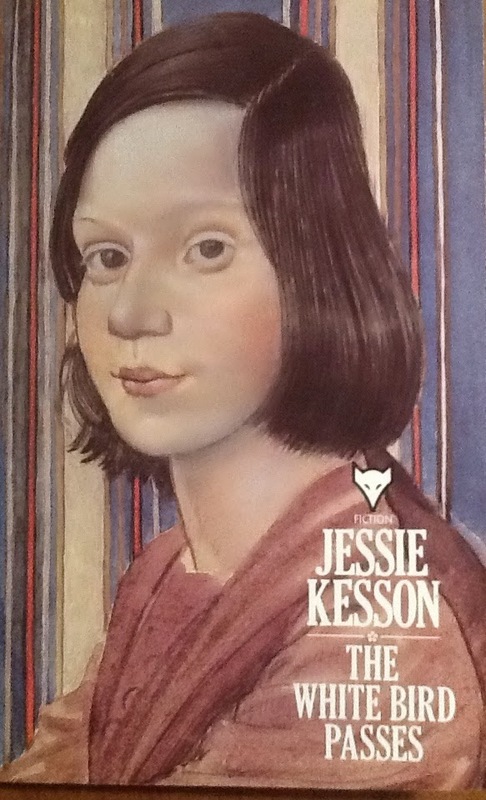 Despite all that Jessie became a successful novelist, playwright and radio producer. 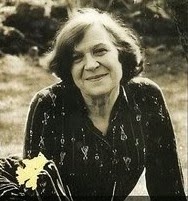 This is a writer I am looking forward to reading for the Read Scotland Challenge! I have already purchased a copy of her most famous book, a semi-autobiographical novel, The White Bird Passes. This book and Another Time Another Place were made into movies. I haven’t been able to locate copies of them though.